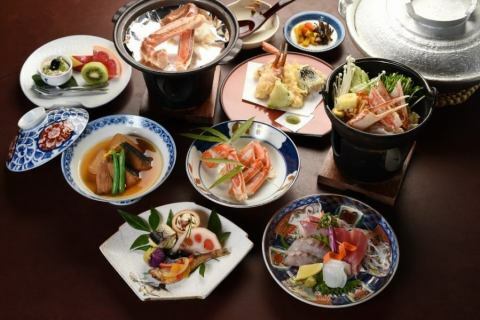 It is a plan to relax and enjoy the seasonal crab full course in a private room meal! 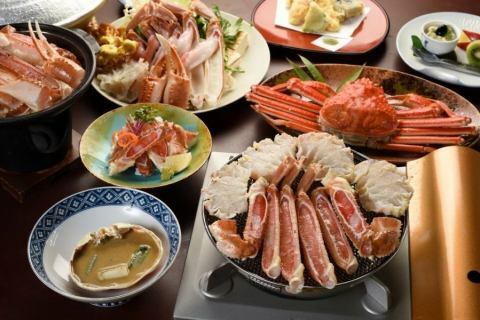 "Crab season (November 6 to March 31) limited" I want to eat crab, I also want to eat local fish! ... 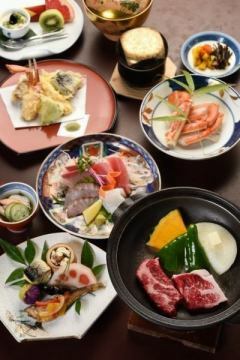 Recommended for those who like "crab Kaiseki cuisine"
【Limited to Winter】Full of ingredients in a cold season "Winter feast plan"
Miyazu is famous for fish fishing.I want to taste not only crabs but also fresh and tasty fish this winter! I made a plan perfect for those who said that!